【Sparkle GTX 560 SE】 balances performance, power consumption and noise！This card shows a 36% increase in 3DMark 11 score compared to the GeForce GTX 550 Ti reference board, only 20% behind GeForce GTX 560. Furthermore, 【Sparkle GTX 560 SE】 can do wonders to increase excellent performance per watt by 42% compared with GeForce GTX 550 Ti. 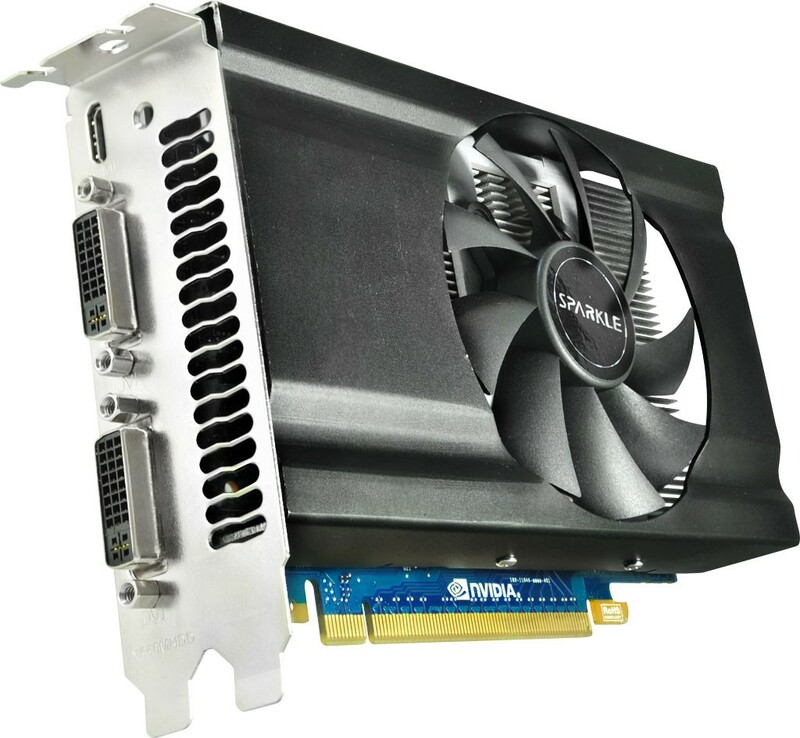 This card also provides an extremely quiet environment (when operating at full speed) at only 32dB quieter than GTX 560. 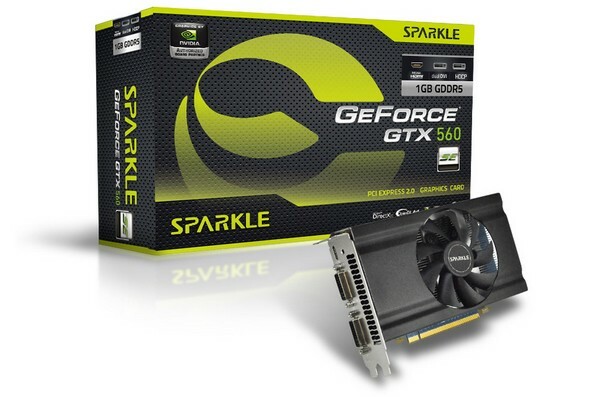 【Sparkle GTX 560 SE】improves overall performance and offers a great value for money at a 25% less than GeForce GTX 560 price. It is an ideal solution for gaming PC applications requiring reliability, high performance, and low power consumption at a low price.